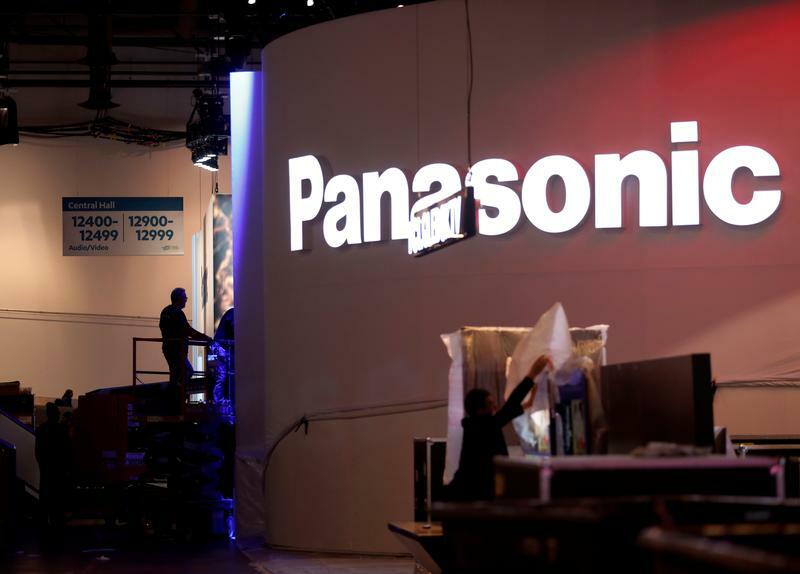 Workers set up a Panasonic booth at the Las Vegas Convention Center in preparation for 2019 CES in Las Vegas, Nevada, U.S. January 6, 2019. Toyota Motor and Panasonic on Jan. 22 unveiled plans for a joint venture to make electric vehicle batteries by the end of 2020. The Japanese car manufacturer will own 51 percent and Panasonic the rest. The partnership builds on an initial lithium-ion battery initiative they struck together in late 2017. The two companies will pool existing battery-related equipment and personnel in the joint venture. They intend to transfer a combined 3,500 employees into the new enterprise.